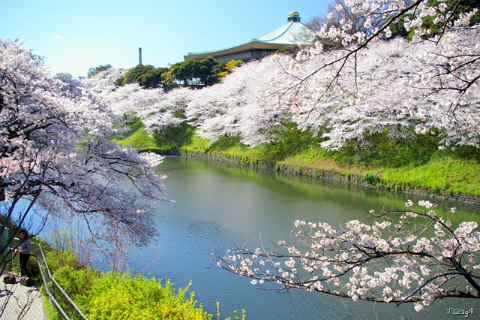 ※The flowering time of the cherry blossoms is influenced by temperature of March. 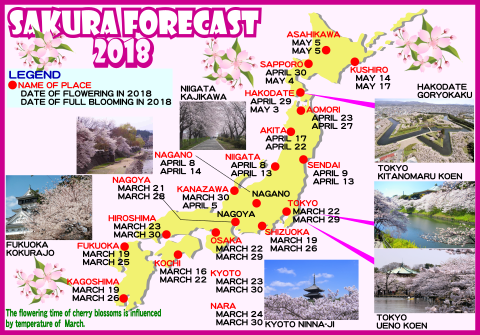 It's already the peak season of application for Japan visa. You may have to wait for application depending on date and time. Please cooperate with the following particulars for reduce your waiting time. ◎Please prepare your required documents completely. ◎Please remove your passport cover. ◎Please fill-out all items completely. If questions are not applicable to you, please write “N/A”, do not leave any blanks. ◎Your photo size is 2×2(inch) or 45×45(mm). and birthday written at the back of your photo before application. ◎Please sort your documents into every applicants, if you apply in a group. Please refrain from using correction tape or liquid. Instead, use a double line to erase/correct the wrong information. Do not staple application forms, other requirements for visa application and passport. 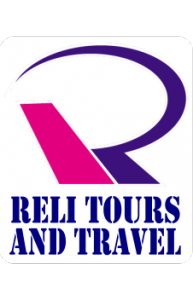 copyright © 2019 Gateway to Japan...RELI Tours all rights reserved.